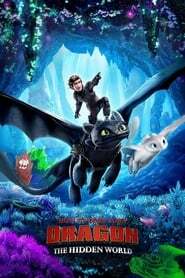 How to Train Your Dragon: The Hidden World (2019) Bluray 480p, 720p When Hiccup discovers Toothless isn't the only Night Fury, he must seek "The Hidden World", a secret Dragon Utopia before a hired tyrant named Grimmel finds it first. 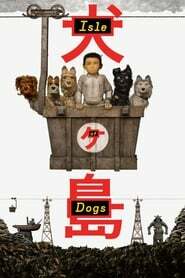 Isle of Dogs (2018) BluRay 480p, 720p Set in Japan, Isle of Dogs follows a boy's odyssey in search of his lost dog. 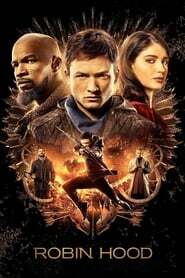 Mimic (1997) DC BluRay 480p, 720p Three years ago, entomologist Dr. Susan Tyler genetically created an insect to kill cockroaches carrying a virulent disease. Now, the insects are out to destroy their only predator, mankind.